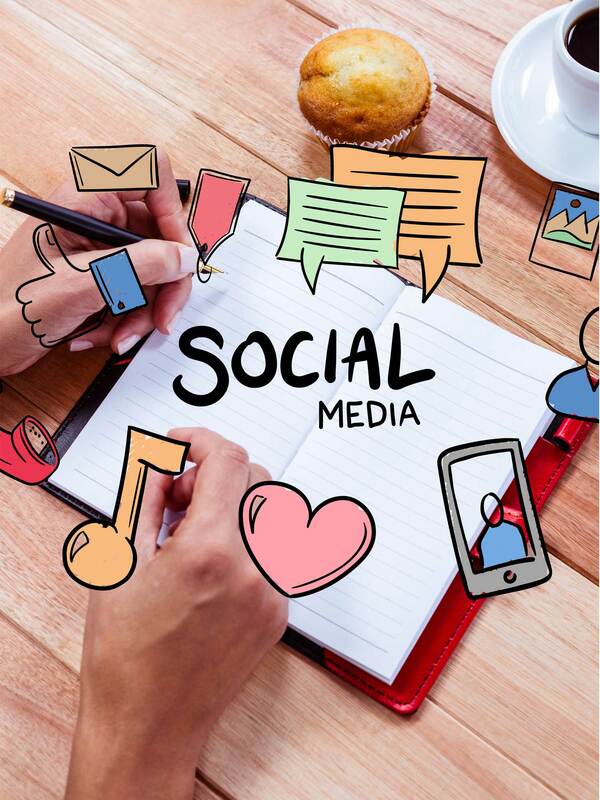 Our Social Media Marketing services are the swiftest tool to attain your marketing and advertising goals within the desired time period. Marketing strategists at ForceGrowth strike with the right marketing tools & strategies through the right medium and to the right target audience. We aim to connect the distance between your targeted market and your products & services. With the passage of time, the social media has gained the status of a marketing platform with the traffic of millions of people with their needs & wants. In our phase one, we identify your social media marketing goals, in a one-to-one session with you. We discuss the possible outcome of using various method and marketing techniques which can be helpful to achieve the targeted outcomes through the campaign. In our phase two, we create a plan to cater your needs within your budget. The motives of your plan get highlighted in this phase – also the process of identifying the right platforms & tools to use takes place in this phase. In our most significant phase three, we execute the devised social media marketing plan by using the appropriate channels and platforms, i.e. Facebook, Twitter, Linkedin, Instagram, Pinterest, etc. In this phase four, we use our tools and devices to calculate the marketing efforts and their outcomes. Facebook is a massively used platform, it allows you to interact with over 1.5 millions of users daily. It is low in cost, and influential data helps you market your product or service to the right audience through Facebook Ads on your targeted audience Timelines, Liked Pages & Groups. With the right data available on Facebook, you know who is your exact buyer and whom to sell your service or product. At ForceGrowth, we target your right audience based on demographics, i.e. Age, location and interest of your targeted audience with the right Facebook ad. With over 285 million users of Twitter, our Social Media Marketing Strategists know how to advertise on the Twitter, due to its sharing nature platform. The advertising on Twitter is done through Keyword and Search Pages, we know where to place your ad to get the right exposure that your business needs. Through Tweets Ads on the forum, our marketing specialist is able enough to create targeted ads towards the people, who share similar interests that are aligned with your company and products. Our in-depth insights help you to achieve your business goals within the estimated time period. Your Twitter campaign can be assessed through Tweets Engagement, leads or followers,s and Web page conversion or clicks. Instagram ads can help you to share your business information with your customers via the visual environment. The demographics of Instagram users are also accessible to the businesses, helping you to reach your exact target audience. The dimension of Facebook & Instagram platforms are similar, and there are a lot of shared marketing dynamics. Helping you to cater the larger audience, ForceGrowth keeps updating you through analytical reports about your marketing campaigns on Instagram. Pinterest is an emerging forum for social media marketing, it is cost effective and engaging as it is relevantly new. A larger portion of users are women – engaging in various food, brands, health, hair, make-up related activities. If you are selling women-oriented product or service, a highly engage campaign can bring a lot of leads and can generate sales. Contact us for professional guidance. It is one of the most influential business to business communication forum. LinkedIn has millions of key profiles of well-known companies – allowing its user to interact for professional mergers. You can target your audience through sponsored updates and news feed ads.